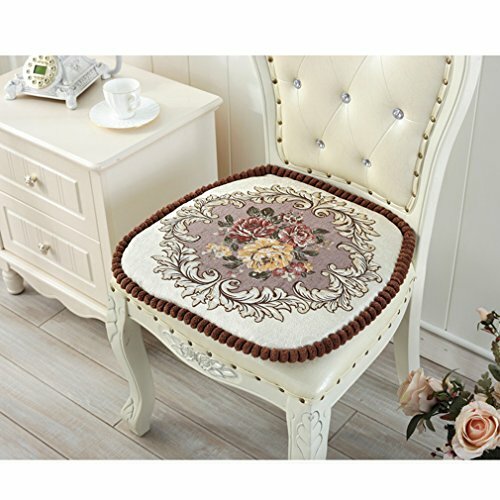 Zarbrina Seat Cushions are a great option available to everyone. They use a simple and comfort-based design so you can sit comfortably on various types of seats without adding pressure to the base of your spine. BEST COMFORT in an office chair, dining, kitchen, travel, car (driver or passenger), plane, wheelchair, scooter, desk. Offering Comfortable and Soft Sitting for wooden stools or metal stools, relieve hip pressure. COMFORTABLE:This special designed seat cushion helps to ease hemorrhoid discomfort and pain and reduces pressure on the coccyx while sitting, while also promoting a healthy posture and proper spine alignment.It will also provide the support and height DRIVERS need while driving. If you have any questions about this product by Zarbrina, contact us by completing and submitting the form below. If you are looking for a specif part number, please include it with your message.